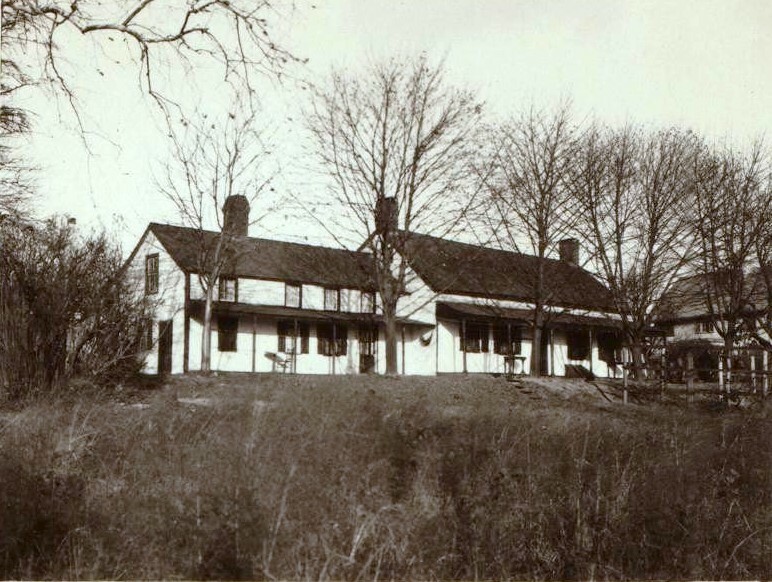 The Abraham Manee House, also known as the Manee-Seguine Homestead, is a three-part colonial dwelling on Purdy Avenue in Prince’s Bay on the south shore of Staten Island. 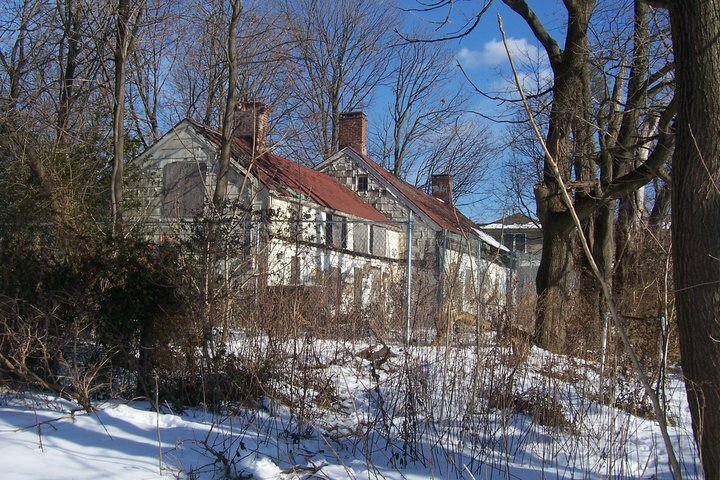 As one of the oldest surviving Dutch structures on Staten Island, it was designated a New York City landmark in 1984. The oldest section of the house is a one-room structure built by Paulus Regrenier, a French Huguenot settler, in 1670. An addition was made of rubble-stone and tabby by the home’s later owner, my 7th great-grandfather, Abraham Manee (1723-1777). The Seguine family purchased the homestead in the 1780s and built a wooden addition in the early part of the 19th century. The house was converted into a tavern and inn named Purdy’s Hotel in the late 19th century. The Manee-Seguine Homestead, which is privately-owned, has fallen into serious disrepair. In recent years the house’s owners received the approval of the Landmarks Preservation Commission to build four townhouses on the site, thereby generating sufficient funds to restore the landmark to suitable standards. The LPC granted the applicants a Certificate of Appropriateness, approving the proposal. The house remains on the Endangered Buildings list of the New York Landmarks Conservancy.